From a straightforward and reasonable quote to finish of the job in line with the estimated duration, Phil and his team were highly professional and kept me informed at each step of the job as it progressed. However, as the preparation work was being undertaken it became clear that there was a significant structural problem with my external side wall. 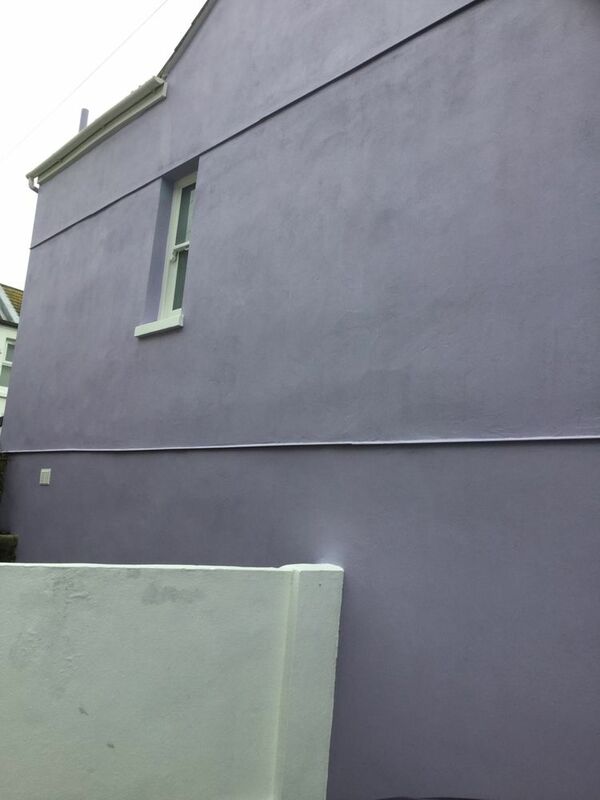 Damp had been penetrating from a faulty gutter for so long that once the render was removed the brickwork and pointing crumbled away to reveal a massive hole which ran for nearly one storey of the house. I was horrified and extremely anxious about the safety of the house. Phil was amazing. He was reassuring and went through the options with me to rectify the problem. Once swifty completed the works were unnoticeable. I was expecting a huge bill for the additional works and was really surprised that it was much less than I’d anticipated. I will always be grateful to Phil. He restored my faith in the building professions as I have had some negative experiences since moving to this area.